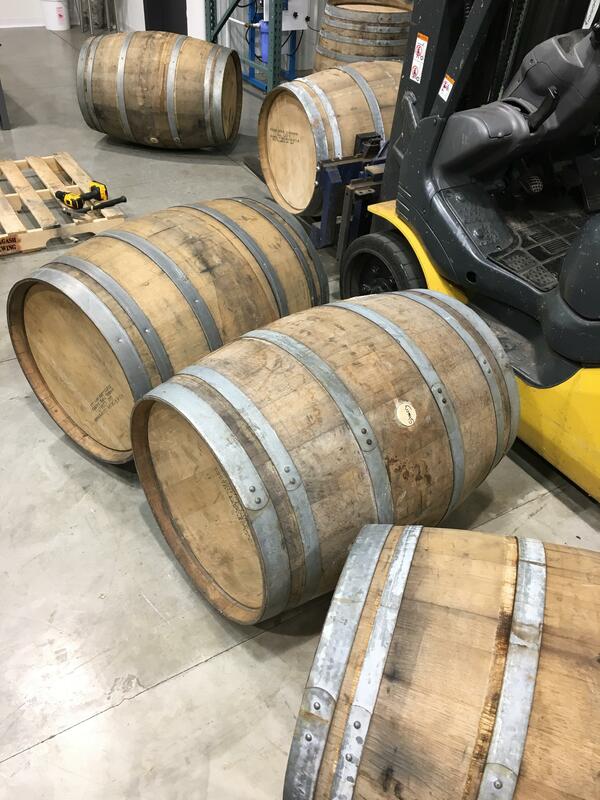 I have 14 recently dumped Rye Whiskey Barrels (they are empty now) Available on Pallets ready to Ship. 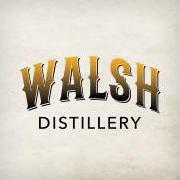 These held two different mash bills 7 barrels (51% rye/44% corn/5%Malted Barley) 7 barrels (95%rye/5% malted barley) Aged the Whiskey for 3-4 years. 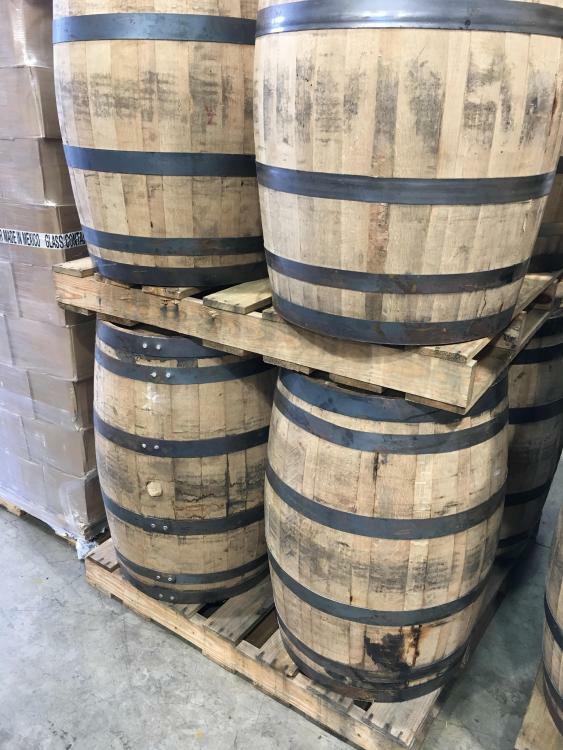 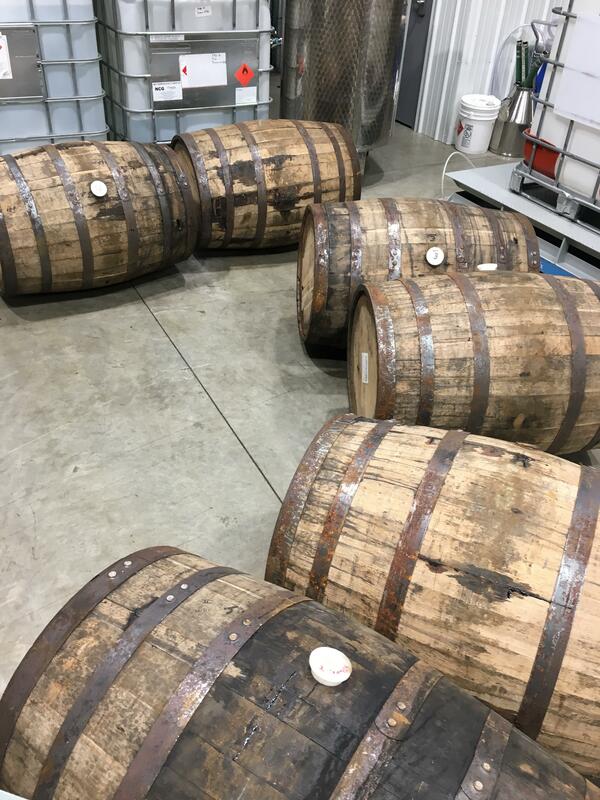 These barrels are still wet and ready to ship. What was the proof going in and out?